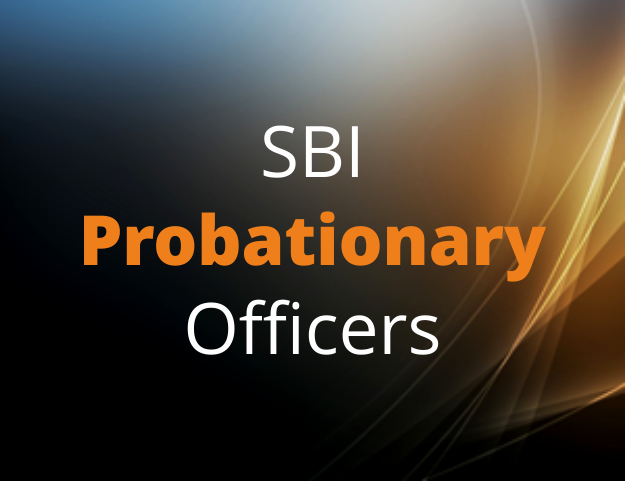 State Bank of India (SBI) has invited applications from eligible candidates for recruitment of 2000 Probationary Officers. The recruitment is through two stages of Online Written Examinations followed by Group discussion & Interview. Phase II (b) Descriptive Test: The descriptive test of 30 minutes duration with 50 marks will be test of English Language (letter writing and Essay). BReTs Solutions Pvt. Ltd. is offering suitable Online Course for the proposed online exams. Duration of the course is 5 months. In addition, the course contains (a) 20 Practice Tests for Preliminary Exam, each covering 100 questions from 3 subjects to be answered in composite time of 60 minutes (b) 20 Practice Tests for Main objective test, each covering 155 questions from 4 subjects to be answered in separate time duration for each subject with specific number of questions, as mentioned above and (c) Set of 200 questions on data interpretations.